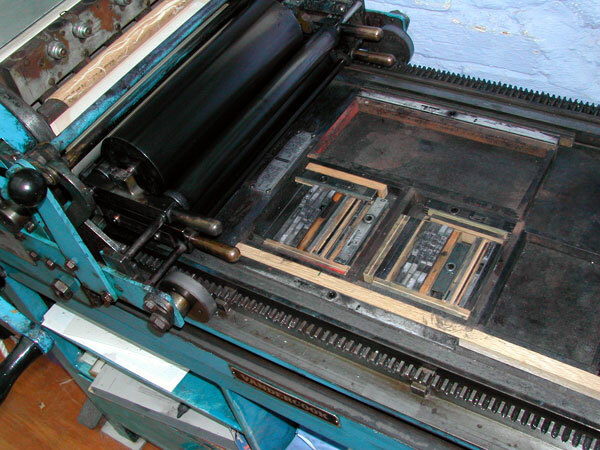 The press was founded in Chelsea in 1974 and has been situated at the head of the Redlake River since 1978. 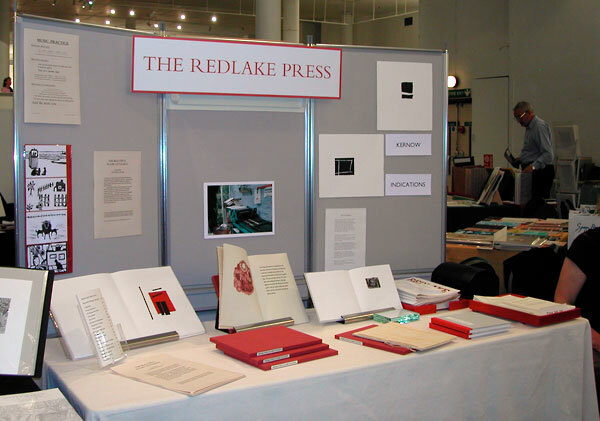 Most Redlake books are limited edition handmade books printed by traditional letterpress methods. Editions usually number no more than 250 copies, are numbered, and signed by the author and artist. There is only one printer, publisher, designer, typographer, compositor, machine minder, editor and dog walker. 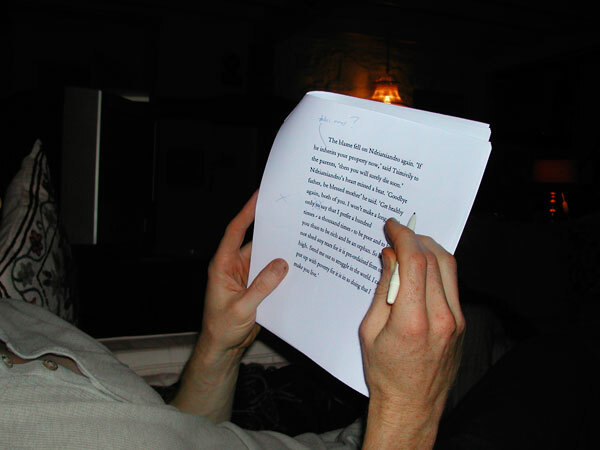 I believe that a private press should print unpublished or little known work with a literary content consistent with the ideals of the proprietor. I have been fortunate in the number of distinguished and talented writers and illustrators who have wanted me to print their work, and who have added immeasurably to my enjoyment of printing. I see my task as to translate their ideas into the most appropriate physical form. 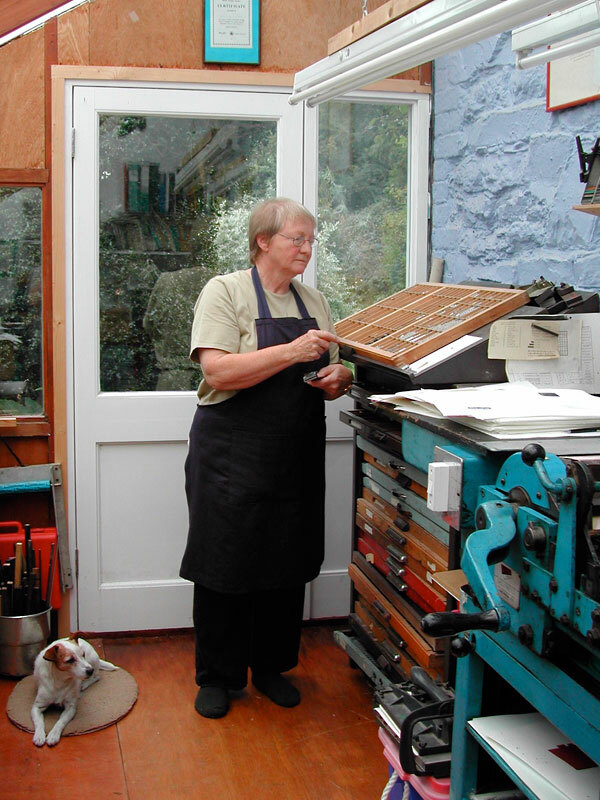 I am a member of the Fine Press Book Association, The Oxford Guild of Printers and The Private Libraries Association. 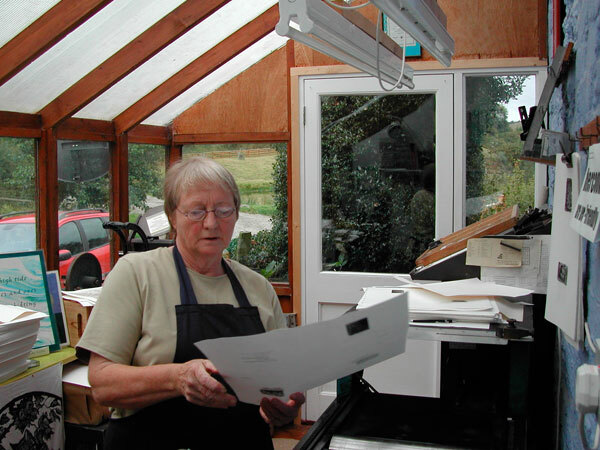 I trained at Leicester School of Printing and I have exhibited at The Fine Press Book Fair in Oxford many times, and at Hereford, Bath, Manchester, Cornwall, Kensington, St Bride Museum Fleet Street, The Poetry Society and many other local and national venues. For physical reasons, I am now no longer able to undertake letterpress printing, but I am still producing work on the computer, and I have books for sale, as you see. © Copyright Redlake Press 2011. Brook House, Clun, SY7 8LY, U.K.